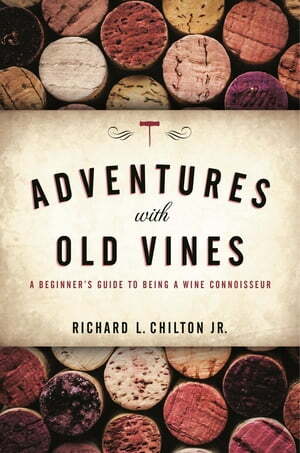 Collins Booksellers - Adventures with Old Vines by Richard L. Chilton Jr., 9781538106143. Buy this book online. Adventures with Old Vines offers an engaging and knowledgeable guide to demystify wine for novice enthusiasts. Richard Chilton provides detailed information about buying and storing wine, how to read a wine list, the role of the sommelier, wine fraud, how wine is really made, and how weather patterns can influence the quality of a vintage. A vineyard owner and lifelong wine lover, the author encourages readers to discover wine by tasting, taking notes, and tasting again. The book also includes a richly illustrated, full-color reference section on a select group of vineyards from all over the world, describing their history, winemaking philosophy, terroir, and top vintages—what Chilton calls benchmark wines. The characteristics of these memorable wines provide the essential starting point to understand what to look for when evaluating any wine. Equipped with this easy-to-read reference, readers will have all the tools they need to begin their own wine journey.